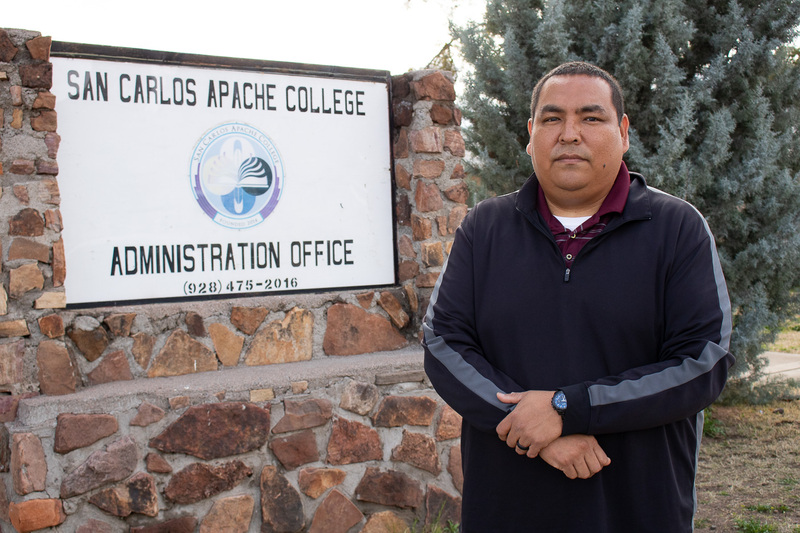 Jayson Stanley was sworn-in as a member of the Board of Regents for the San Carlos Apache College in February 2019. He is a member of the San Carlos Apache Tribe and grew up in Bylas, Arizona. In Apache clanship, Jayson is Ténádoljagé (Descending into Water in Peaks People) born for the Dził łent’in (Connecting Mountain People). Currently, he is employed with Fort Thomas Unified School District and is the Principal of their alternative high school. Jayson began his career with the district as an English Teacher in August of 2008. Before becoming an Educator, Jayson worked diverse jobs and has unique experiences and backgrounds. For example, he’s worked on local ranches from childhood and enforced tribal ordinances as an Officer for the Tribe. Jayson is no stranger to hard work and is a solid advocate for his community, students, and people. Jayson has five siblings that he enjoyed growing up with. 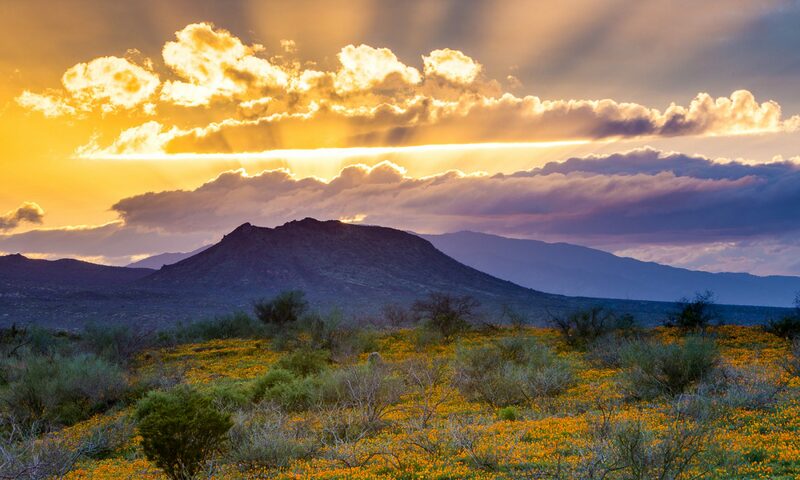 He has three sisters that teach in neighboring communities, a brother that is employed by Haskell University in Kansas, and another sister that is a Nurse for the Gila River Indian Tribe. Jayson was the last in his family to earn a college degree. Before attending college, Jayson worked in construction and helped to build many schools across Arizona. Construction was great, but Jayson was always encouraged by loved ones to go back to school. So, after working different jobs, he made the transition and enrolled at Fort Lewis College in Colorado. At Fort Lewis College, he earned a Bachelor of Arts degree in English with a Minor in Criminology, and also received a Coaching Certificate. Jayson was a member of the Native American Honor Society and was recognized for having an outstanding GPA. He also played football while he was in college. After earning his degree, Jayson returned home and began his teaching career. It was a tough start, but he found his groove and made a positive impact on co-workers, students, and administrators. After serving as teacher for three years, the administration promoted Jayson to Principal, and he has been the Administrator since 2011. Jayson continued his educational career with Northern Arizona University and earned a Master’s degree in educational leadership December of 2017. Mr. Stanley cherishes the value of education and he wants to help others be successful. He credits his parents for teaching him strong values and the concept of hard work. He enjoys life and treasures the time he spends with his two young boys and beautiful wife.